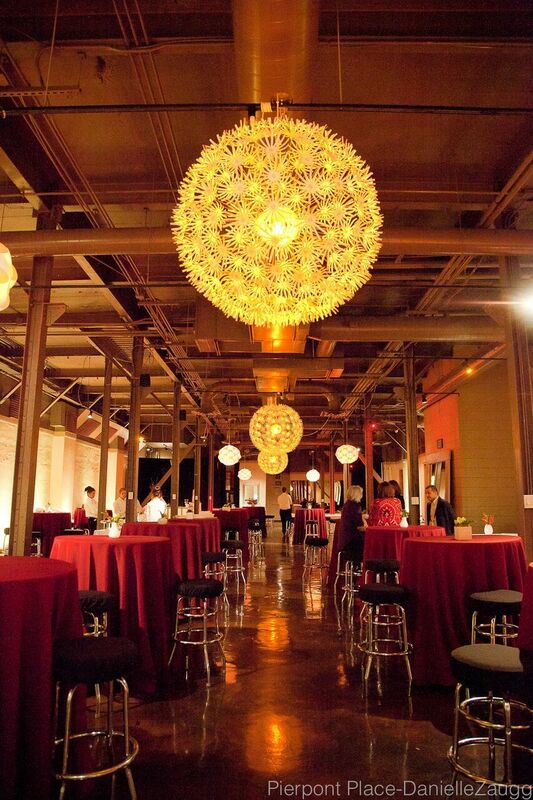 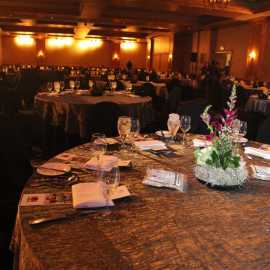 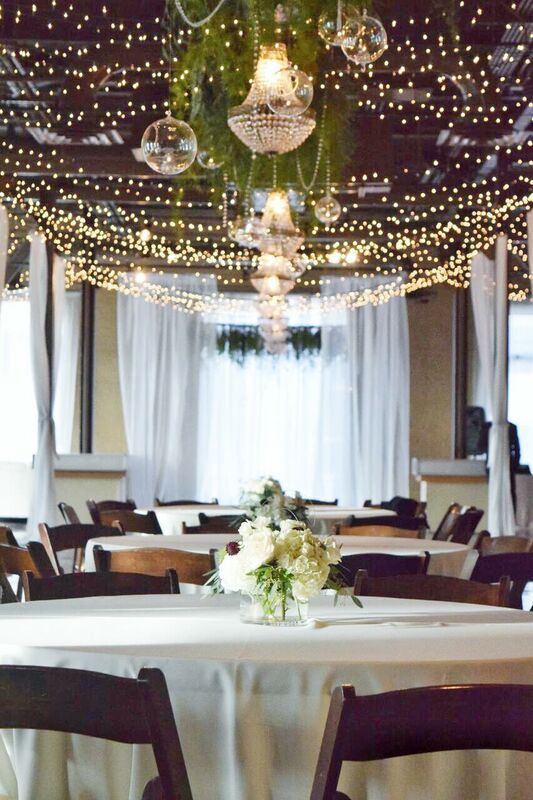 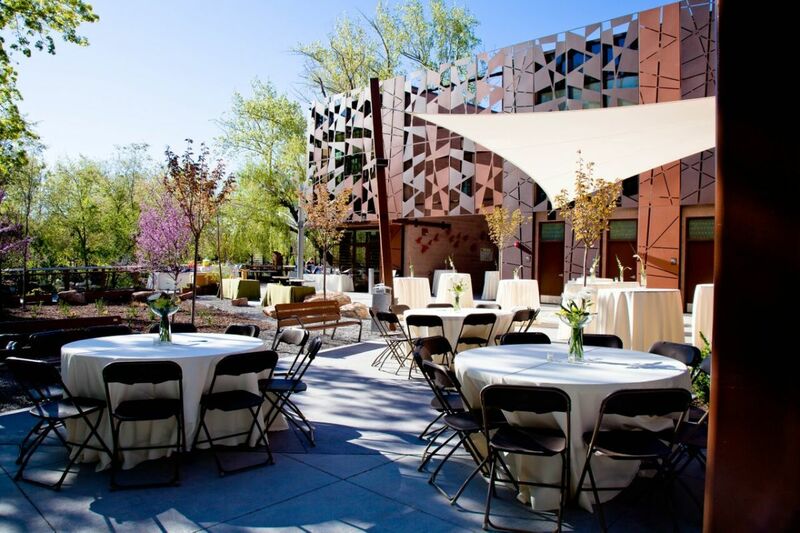 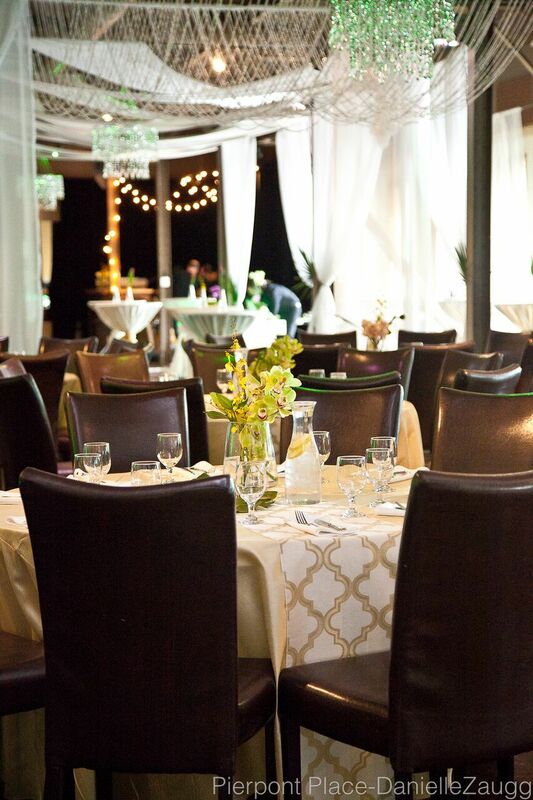 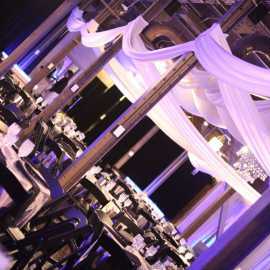 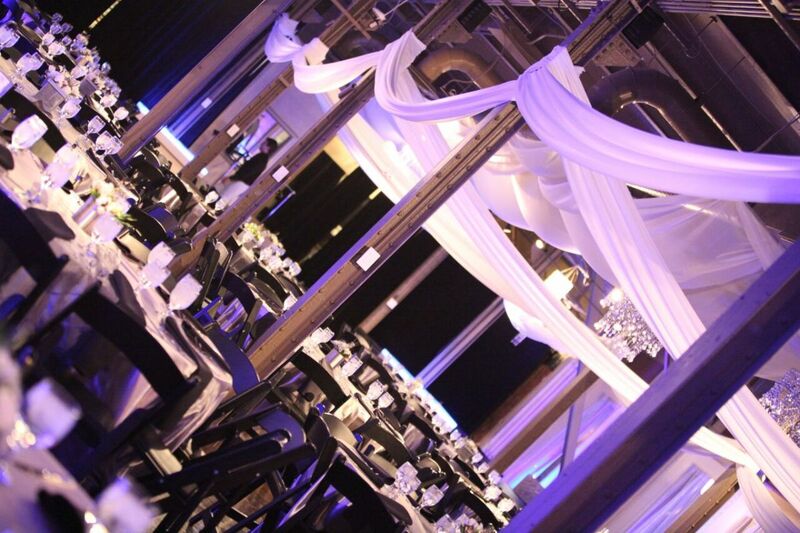 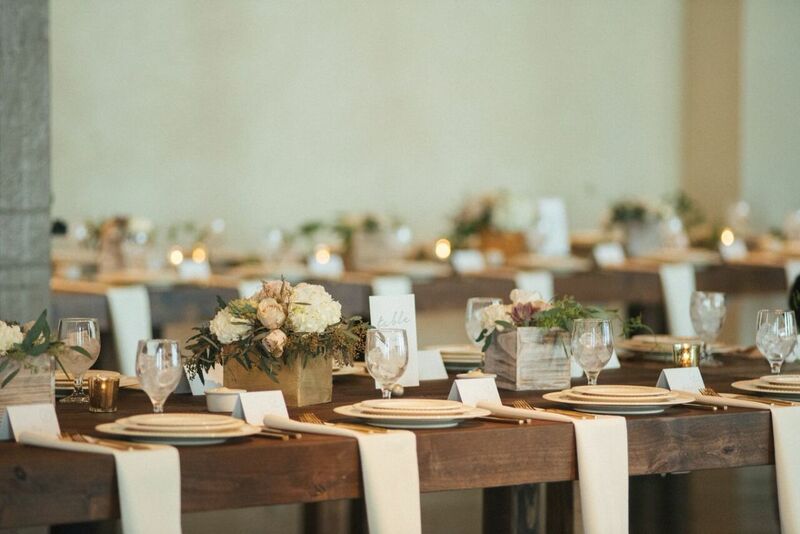 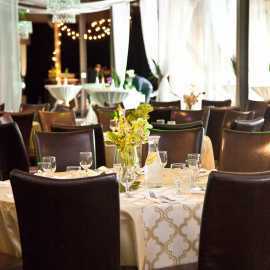 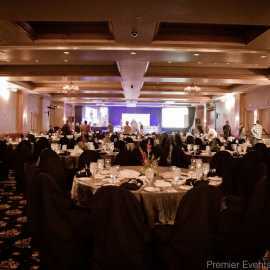 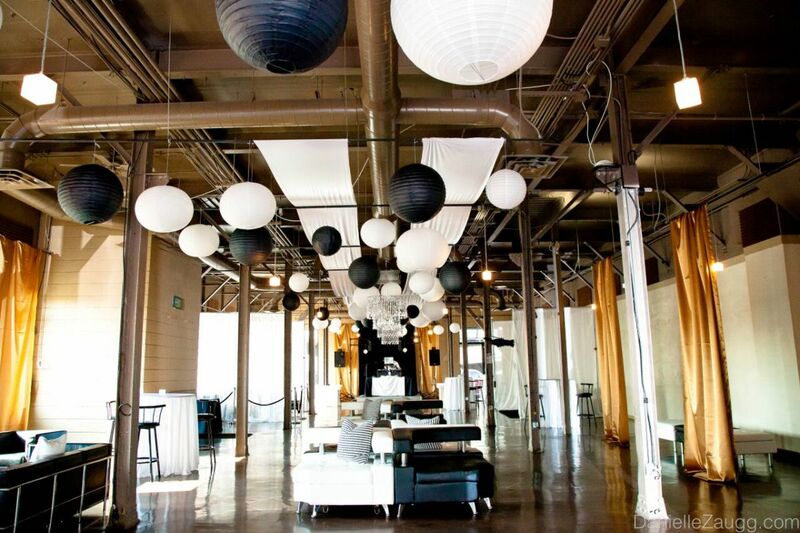 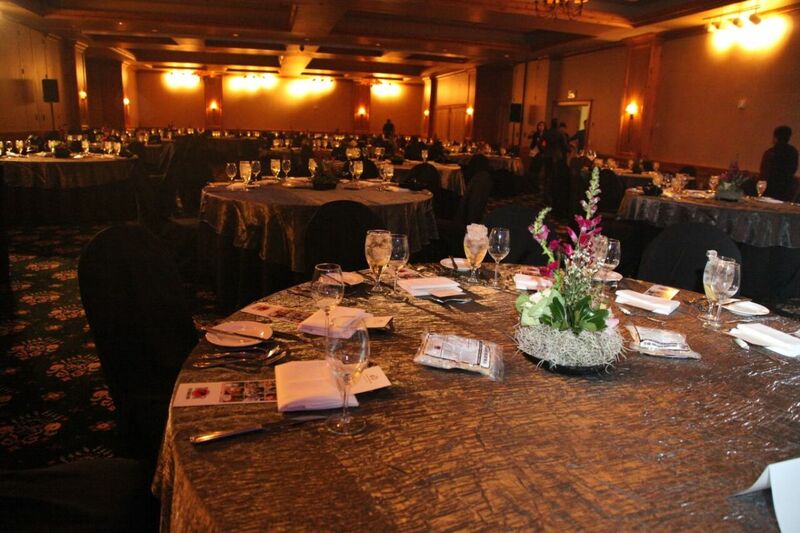 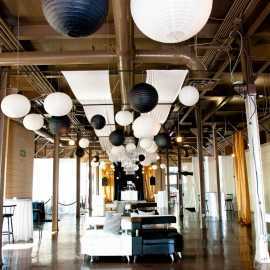 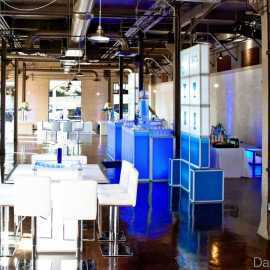 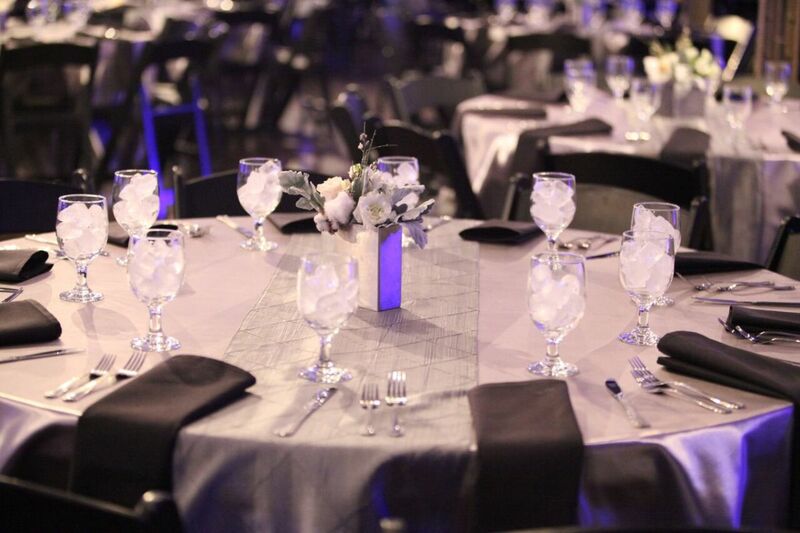 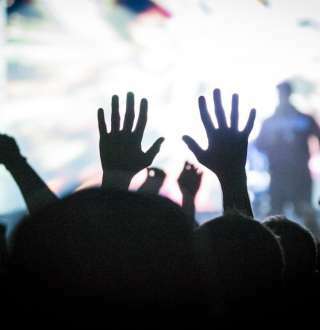 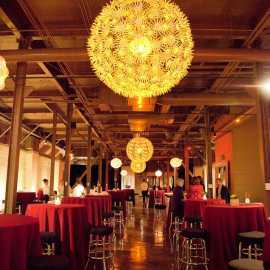 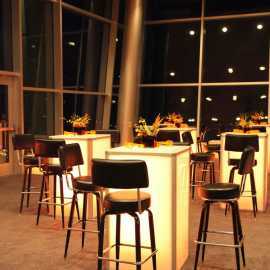 In the heart of downtown Salt Lake City, Pierpont Place is Utah's Premier Event Venue! 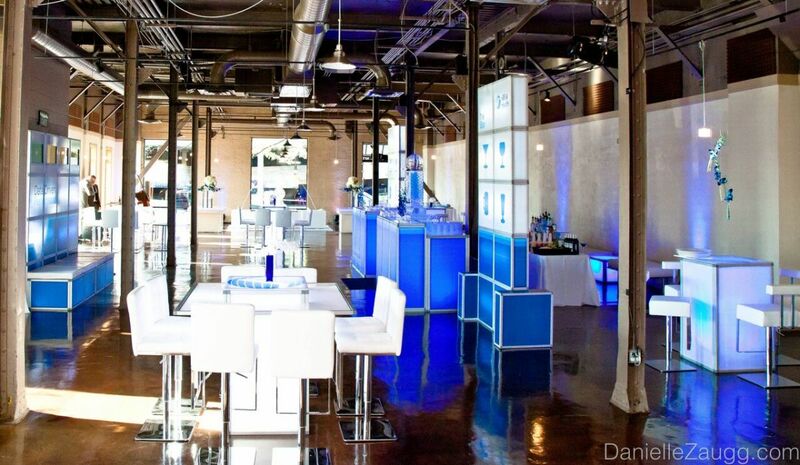 Our space is a blank canvas that transforms into any and all designs and layouts. 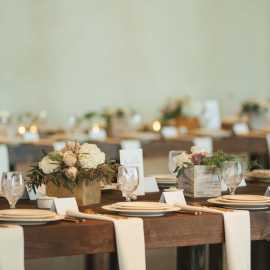 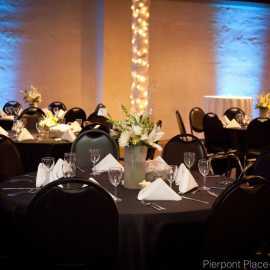 Pierpont Place's talented staff will assist with every step of the planning process to bring your dream event into reality. 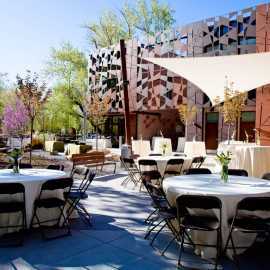 Description: Pierpont Place can accommodate any meeting style or format. 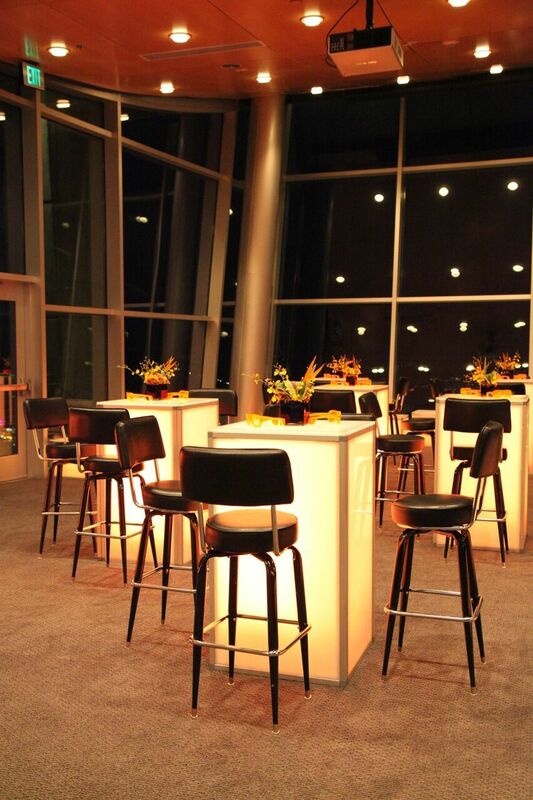 We customize the space to meet your needs and style. 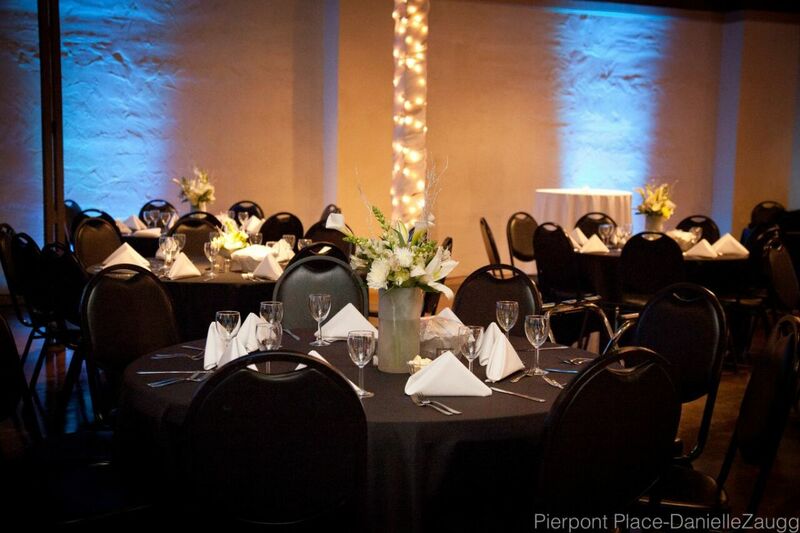 Pierpont Place can host a meeting or event for 20-500 guests. 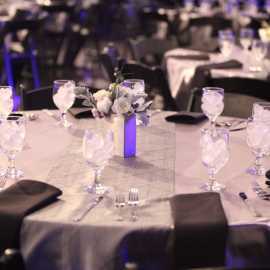 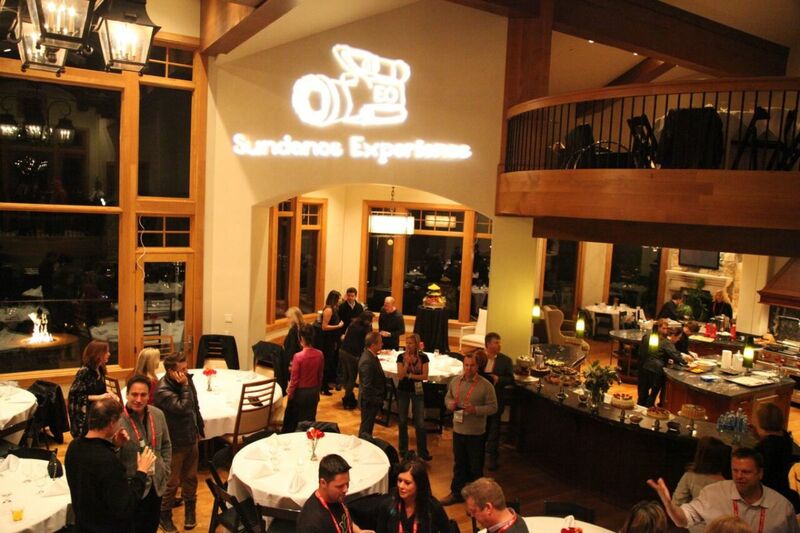 We specialize in corporate parties, concerts, fundraisers, weddings, private socials, reunions, and more. 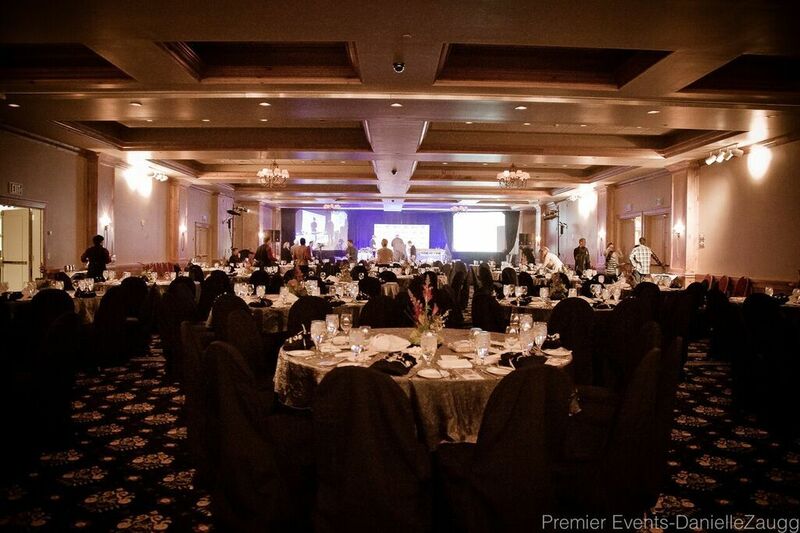 If Pierpont Place doesn't quite work for you today, our sister company Premier Corporate Events could find you that perfect location and as well as provide all the needed services to organize your perfect event! 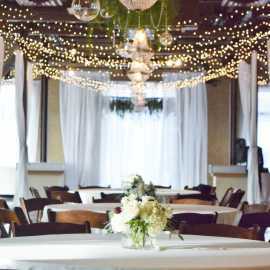 Space Notes: Pierpont Place's space is one large room; however, we often create several different rooms/spaces with the use of elegant and tall curtains (available in various colors).